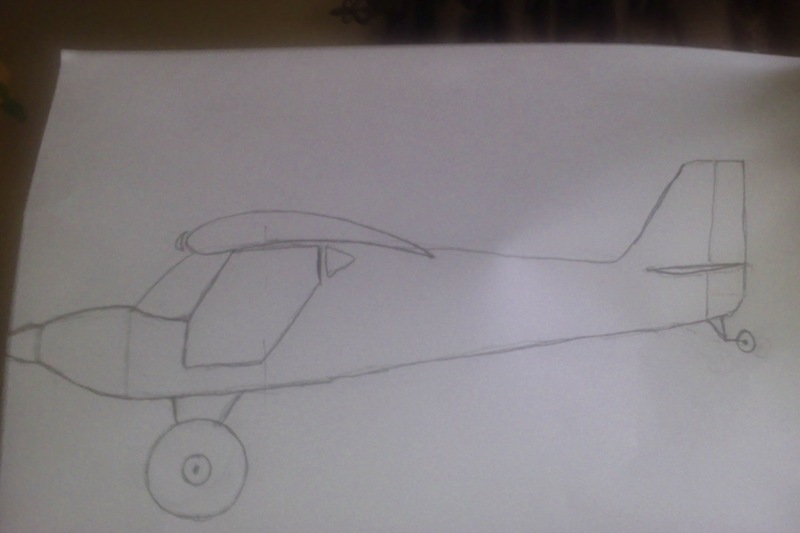 earthsciteach's STOL Build for the "Contest"
I'm going with a fairly high-cambered, thick airfoil with leading edge slats. 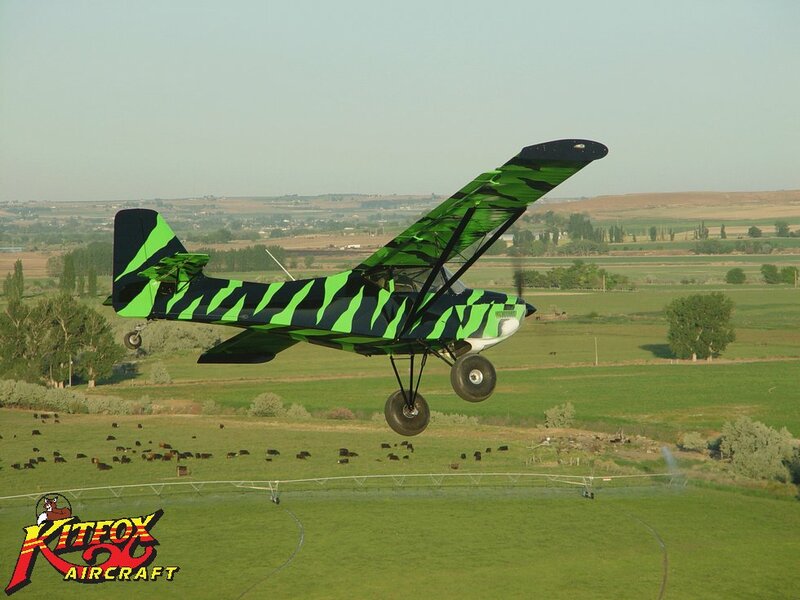 I was originally considering fowler flaps, but may just go with flaperons as the Kitfox does. I'll hot wire the wing from XPS foam. ESC - 20 to 30 amp. I have a stack of Dollar Tree foam board and enough to get moving on it. AAARRRGGHHH!!!! Bastards didn't publish scale 3 view drawings. Hard to get the details right with this nonsense. Oh well, I'll use creative license. That's the first dead stick take-off I've ever seen. The dude obviously has a pair, but may be lacking on good judgement. Thanks for those, FM! Very nice. I'm still chewing on the idea of self-deploying leading edge slats. I know its not worth the effort, but it'd be pretty darned cool. Come on teach, grab a pencil and a ruler and start drawing. Fred said it only had to fly or crash to win LOL I can honestly say Ive never designed a plane starting with the scale of wheels I have on hand. I'm putting pencil to foam board! Had to take a break for the night, though. You are definitely way ahead of me. I just dropped my power system into my shopping cart at Headsuphobby.com. I don't think I have any xps on hand, either, so the wings will have to wait until I can grab some. I should have the fuse mostly done tomorrow. Im done for tonight, I need to give Teach a chance to catch up. Forward cg is better than an aft cg! I need to get some covering for mine, too. Being sick and all, I appreciate Liemavick's sportsmanship! 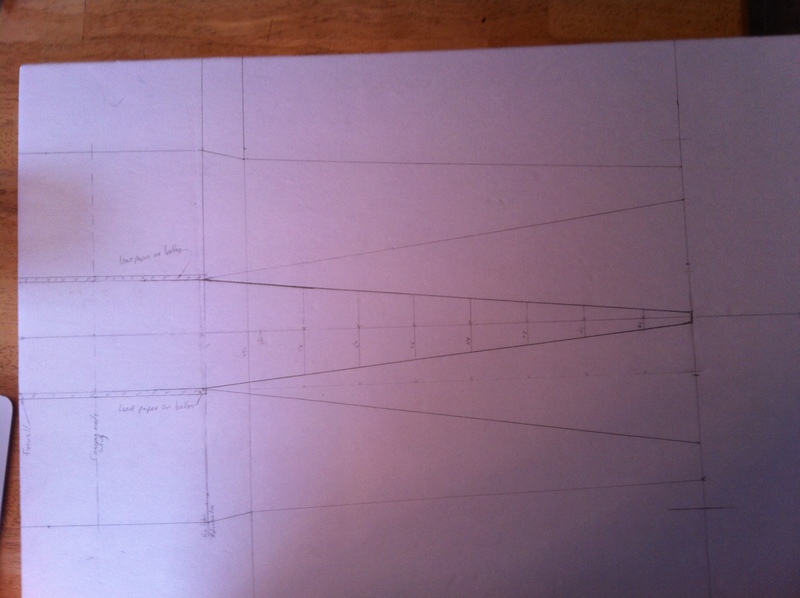 After a lot of scaling of tiny 3-view drawings of the Kitfox I have started to lay out the lines of the plane. This pic shows the cut and fold lines of the fuselage from the position of the firewall back. I'm going to fabricate a cowling for the plane. 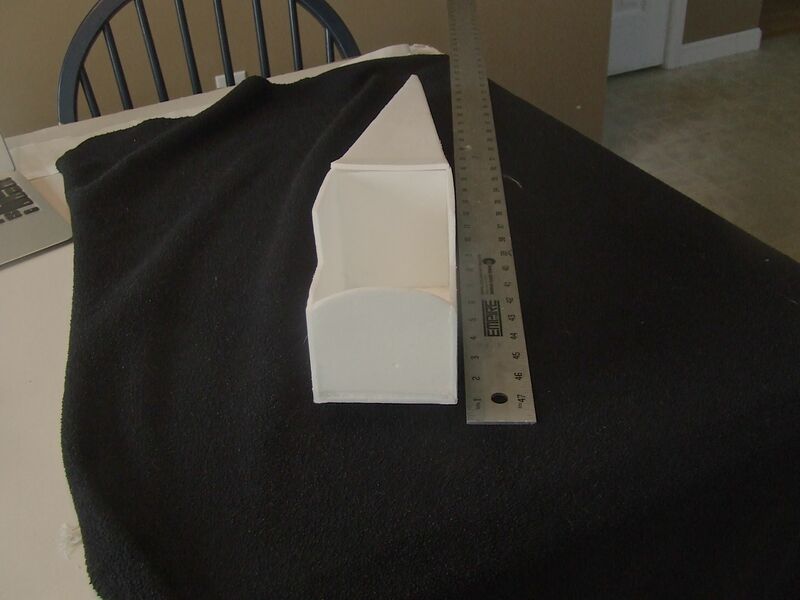 I thought I was in luck and would be able to use the form I made a while back for making my own for my HZ Super Cub, but the Cubby, being a tandem seater, is too narrow. 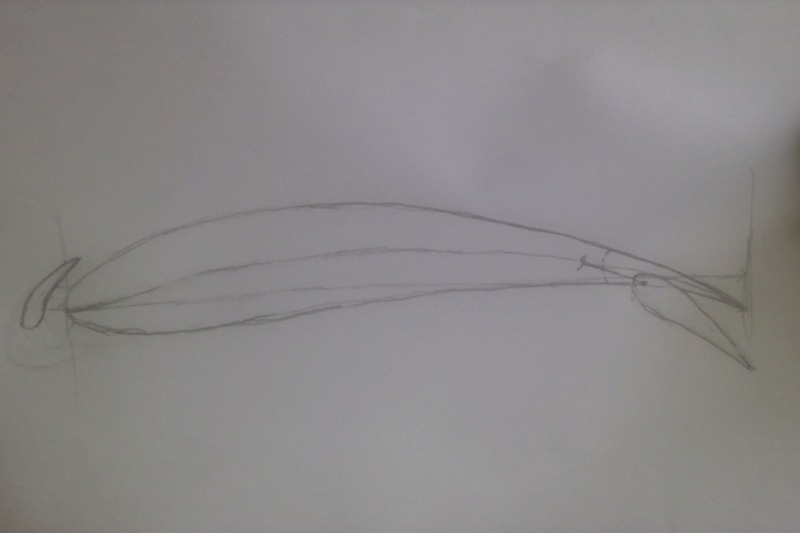 Not sure if I'm going to carve it out of foam and glass it or just carve a form and heat shrink a soda bottle. I think I've worked out a clever way to make out the leading edge slats by heating and vacuum forming ABS plastic over dowel rods. I may give those a trial run and see how they turn out, later today. I'm still not sure what material I want to use for the flaperons as they hang below and behind the wing. 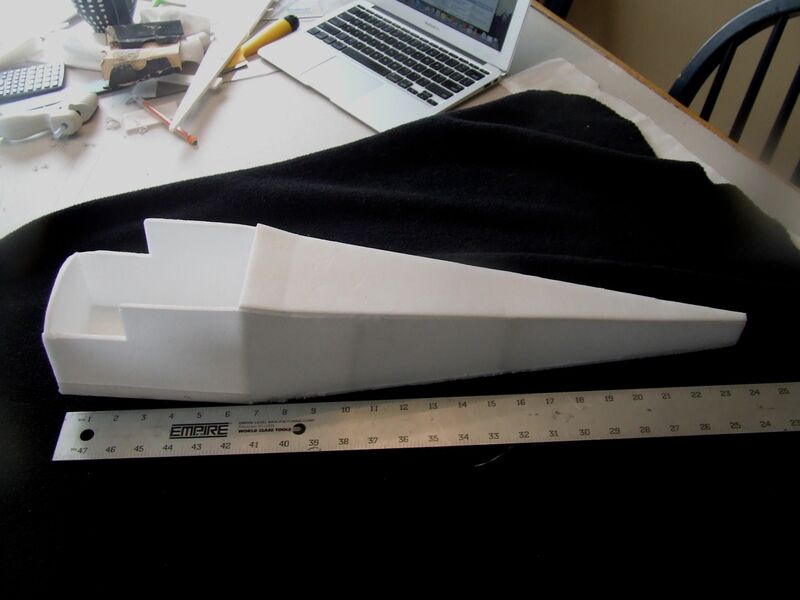 I may just go the easy route and sand some balsa into an airfoil shape. Maybe something more clever will come to me in the meantime. I'm running to Home Depot to get XPS foam to hot wire the wings in a bit. In the meantime, I'll lay out and cut the tail surfaces. I'll update with pics when I get those installed. You're rethinking joining this contest now, aren't you FM? I told you - its going to be an aeronautical masterpiece! Ha ha! Yeah. Used to be able to get it at Office Max or similar stores. But, overhead projectors have gone the way of the dinosaurs. I have a beautiful Epson projector hanging from the ceiling in my classroom. On a side note, the "base" (where the film lays) on an overhead projector is a 12" x 12" fresnel lens that makes an amazing fire-starter magnifying glass! I tear the old ones apart for those.